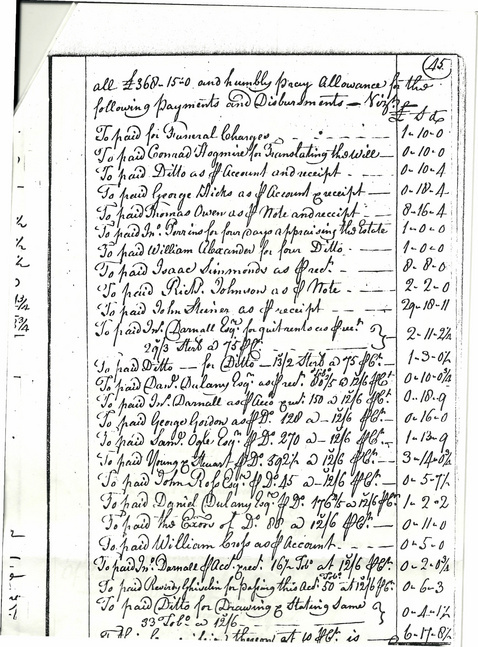 This is Peter Studebaker's June 8th, 1754 Probate. The original will was written in German. 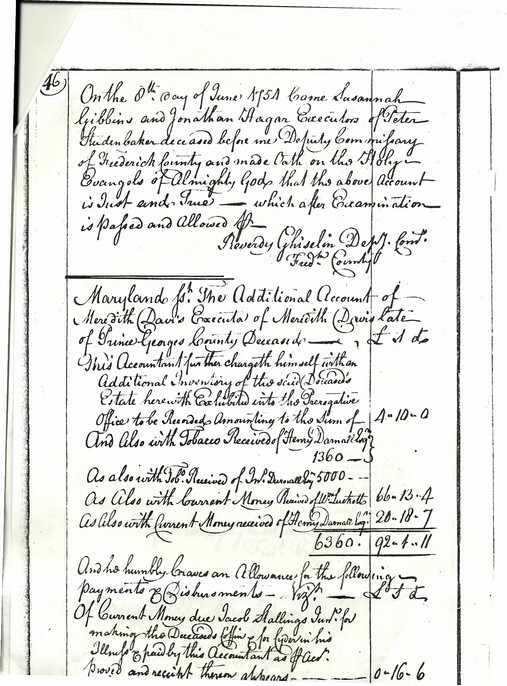 Jonathan Hager and Suzanne Gibbons were executors of Peter's will. Hogmire translated the will from German into English. The two (2) pages of the probate are to your left.